Rebabbitted rear main bearing cap, .005 oversize. 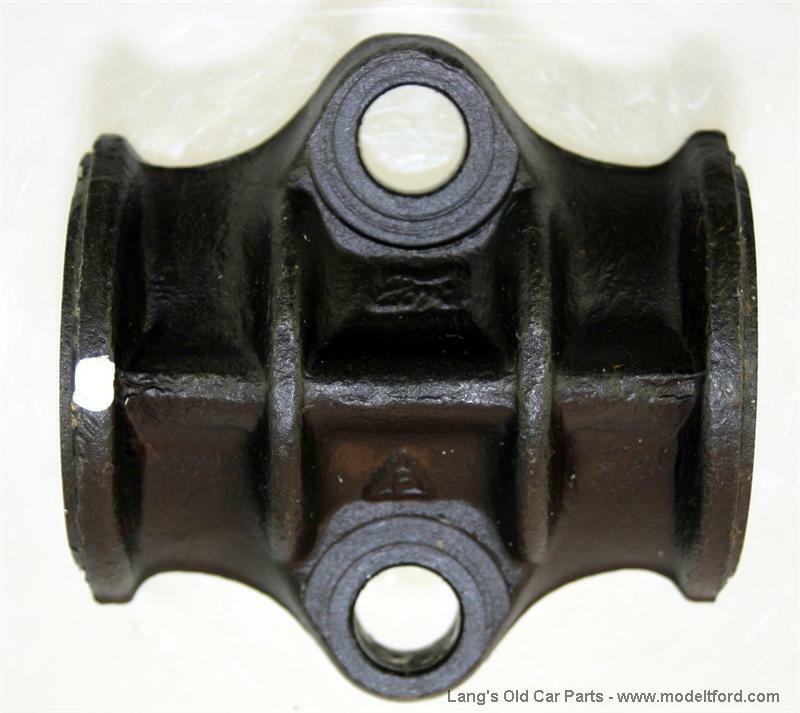 Crankshaft rear main bearing cap, rebabbitted, .005 oversize. Rear main cap is 3-5/32” long. 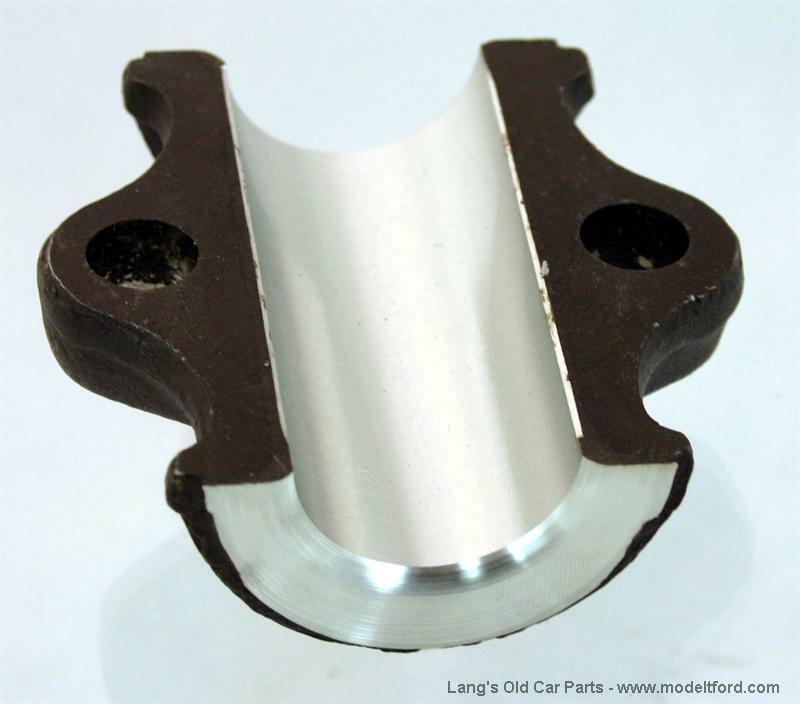 Crankshaft center main bearing cap, rebabbitted, .005 oversize.